Try SicEm365 for $1.00 until August 27! 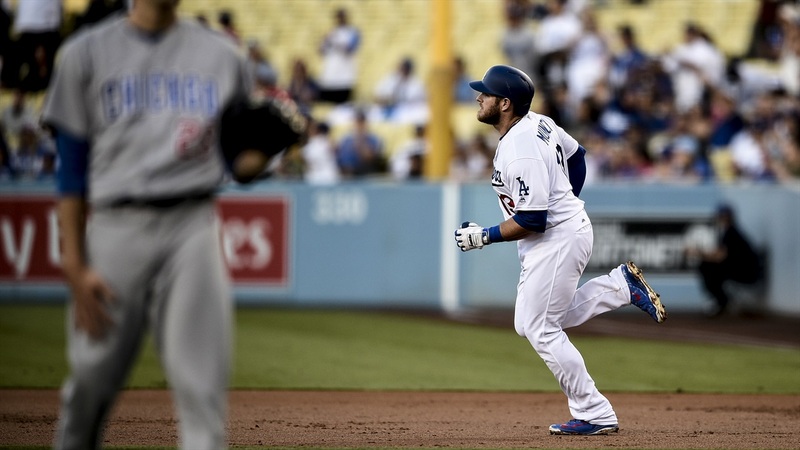 Former Baylor baseball player Max Muncy has been on a tear since becoming a regular in the lineup for the Los Angeles Dodgers this season. Playing in just 63 of the 85 games on the season Muncy has launched 20 home runs and is catching the attention of the baseball world one swing at a time. And it's not just the homers. In 185 at bats, Muncy has totaled 52 hits to give him a .281 season batting average to go along with a total of 44 walks to give him an on-base percentage of .420. In his career at Baylor from 2010-2012, Muncy finished his three years in Waco with a career batting average of .315 with 27 home runs and 153 RBIs and led Baylor to a Big 12 Championship in his final season. Headline story on ESPN website, Mad Max tearing it up, proud of Baylor grad, 20 home runs already, sic em Max and make All Star team!